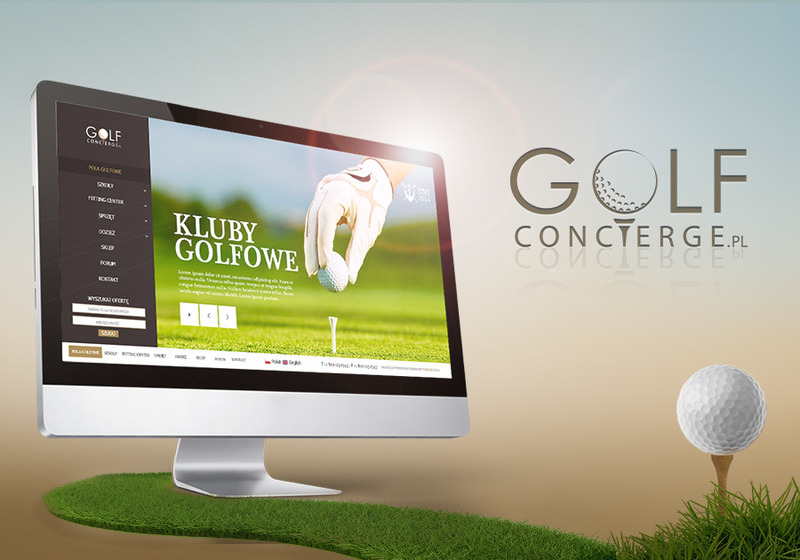 Kiwi Marketing designed for Golf Concierge the WWW site and the brand identity of the company. The website design is a combination of elegancy and a sporty character. Golf is the queen of sports, so the design had to express a little touch of royalty (golden elements, elegant items), as well as enable the visiting user to have a deep breath of fresh air while laying his eyes on the lush greenery of the golf courses.